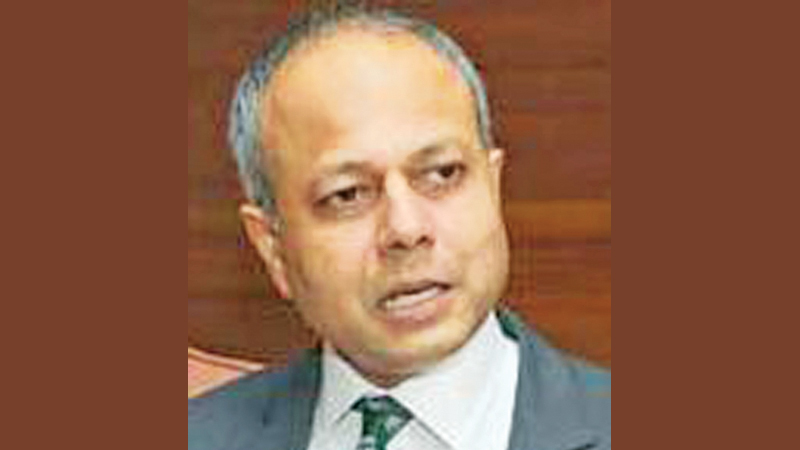 Ports and Shipping and Southern Development Minister Sagala Ratnayaka yesterday said that broad structural reforms within the Police service led to the successful raid in Dubai where drug kingpin Makandure Madush and his associates were arrested. Speaking to the media at the Colombo Port after a brief observation tour, the Minister said Independent Commissions, including the National Police Commission and advanced training opportunities enhanced their capacity — a pre-requisite for a comprehensive operation of this nature. The high-profile Police Range which combined Organised Crime, Narcotics Range and STF, which played a pivotal role in the arrest of Madush, was set up under Ratnayaka’s watch as the Law and Order Minister. “We were convinced that Senior DIG M.R.Latiff was the ideal officer to lead the Division. We also knew it would be a long and arduous journey that required great patience and perseverance,” the Minister explained. “They followed Madush for a long time and he had a few narrow escapes. When UAE State Minister for Foreign Affairs Sheikh Abdullah bin Zayed Al Nahyan visited Sri Lanka in 2017, the Prime Minister and I requested his assistance in this regard. The former UAE Ambassador also supported our efforts. I must thank all of them for their consistent support and facilitation,” Ratnayaka added. “According to Standing Orders, the motion should be taken up after five working days from submission. It will be debated at a future session,” the Minister said. Minister Ratnayaka who made an inspection visit to Sri Lanka Ports Authority premises yesterday also revealed that construction work undertaken by a private firm at a site of the port premises has uncovered a part of a cannon which is supposed to be of archeological value. The Minister also disclosed that he has instructed top level management of the Port Authority to give due instructions to Archeology Department to carry out investigations in this regard.